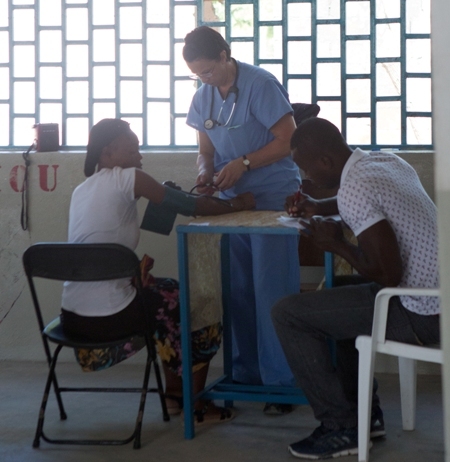 With the partnership of donors and supporters all over the world, we have built a hospital in Carrefour where people from all over Haiti are able to receive excellent medical care and services that they would otherwise go without. 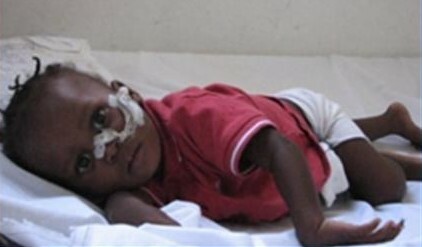 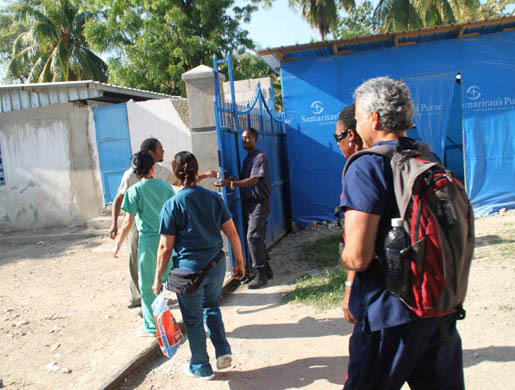 From 2010 to 2011, we partnered with Medecins Sans Frontiers so that they could assist the victims of the earthquake with our facility as one of their largest bases in Port au Prince. 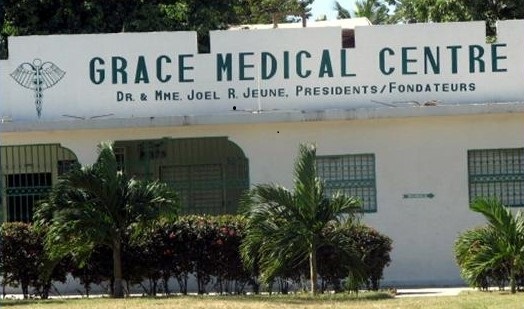 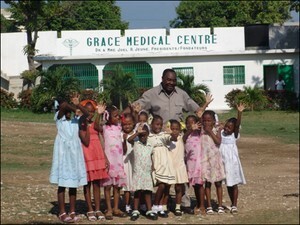 After the departure of Medecins Sans Frontiers, Grace International officially opened the facility as a general hospital. 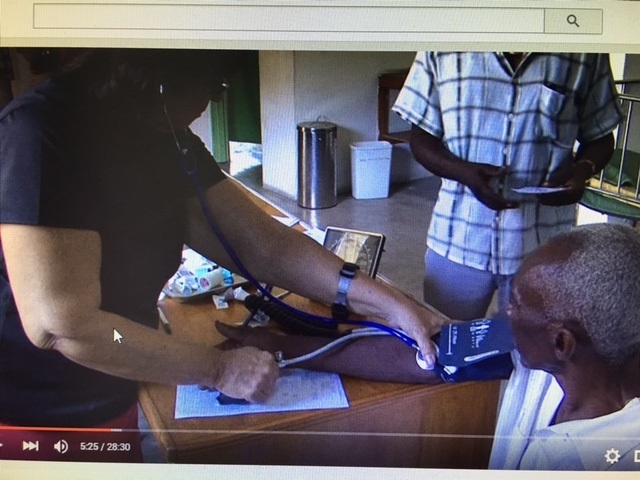 We currently have the involvement of some of the world's best doctors and nurses from Cuba, the United States, Canada, and other parts of the world, who work alongside the Haitian medical professionals. 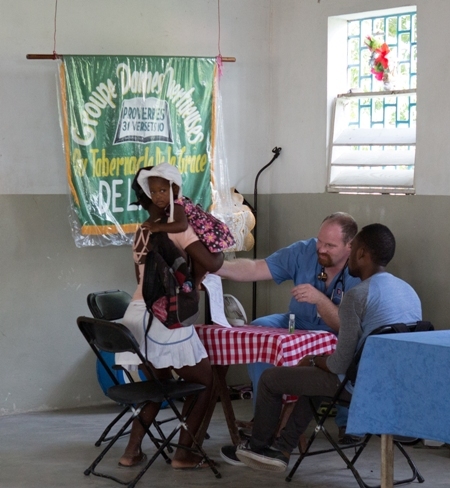 We have also been granted the assistance of two doctors by the Haitian Ministry of Health, who are assisting with the day-to-day operations of the hospital. 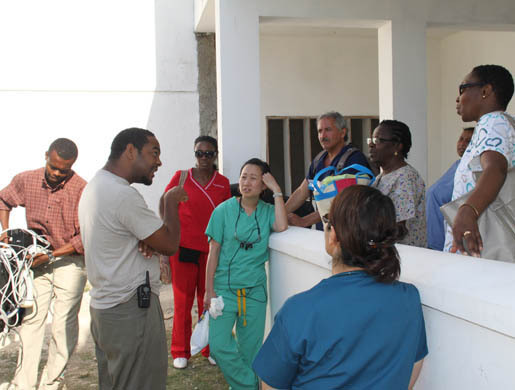 We are still open for more collaboration to more effectively meet the needs of the community we serve. 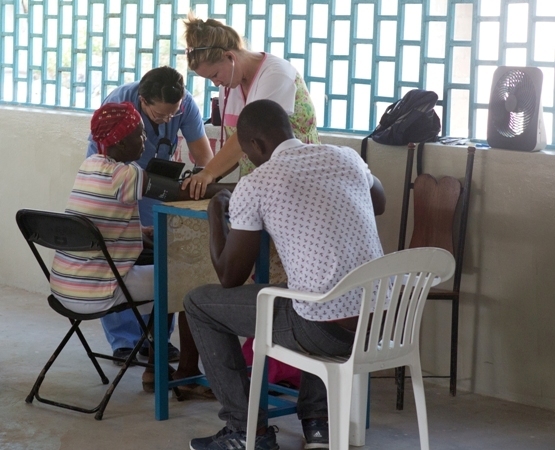 We operate the Grace Medical Clinic, also based on Grace Village, from which we periodically go out and hold remote and mobile clinics to provide quality medical care. 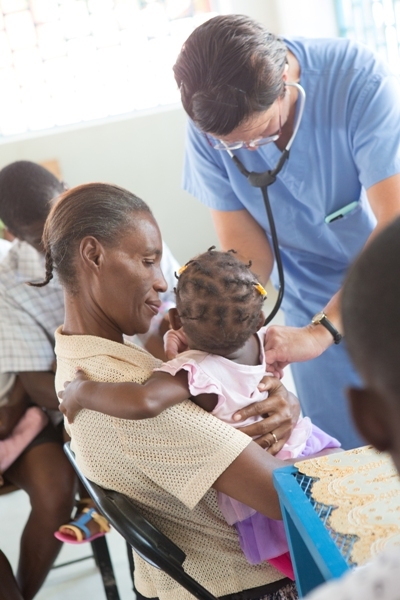 People come and receive treatment for common diseases such as malaria, hernias, infant fever, infant diarrhea, tuberculosis, and cholera. 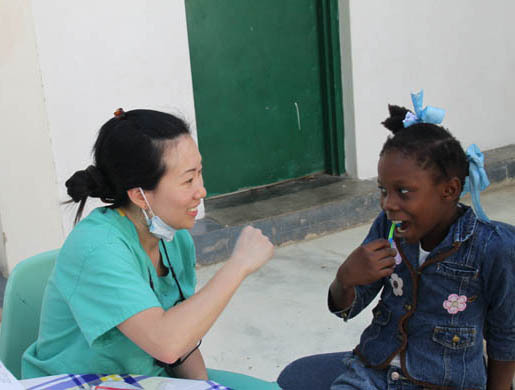 We offer free HIV testing and dental services. 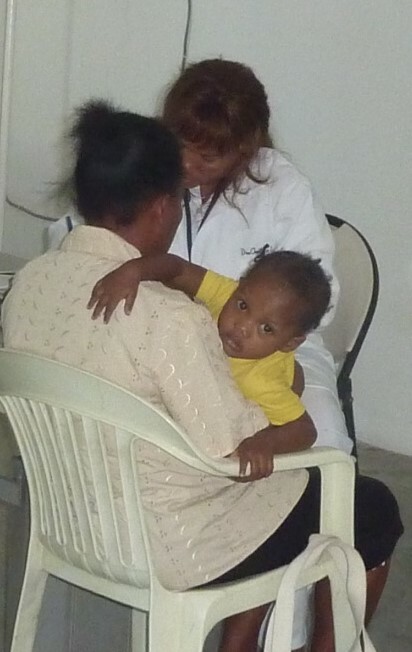 We invite medical teams that come from abroad to broaden and enhance our medical outreach services.